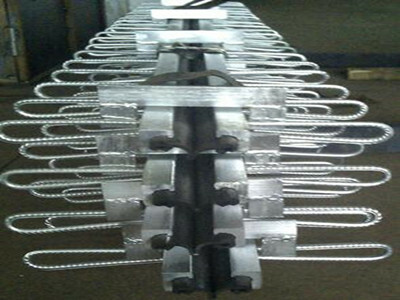 It is used in girder grid expansion joint .It belongs to special steel profile.The common material is Q345B(S355JR).We can choose other material according to the customers request such as Q345C,Q345D,Q355NHC. Our company has professional Profile Steel development and design personnels and we can develop all kinds of no-standard profile steel. Looking for ideal Girder Grid Expansion Joints Manufacturer & supplier ? We have a wide selection at great prices to help you get creative. All the Special Steel Profile are quality guaranteed. 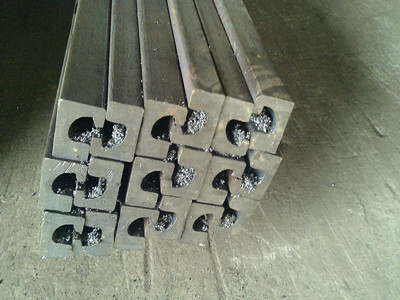 We are China Origin Factory of S355JR Profile Steels. If you have any question, please feel free to contact us.